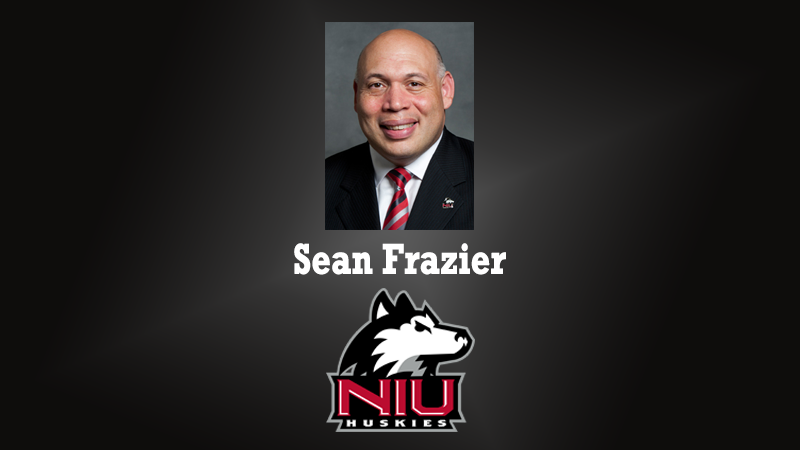 Sean Frazier, Associate VP & AD at NIU, visits the 1.Question Podcast at the 2018 NACDA Convention. Frazier discusses the tumultuous environment in society and its effect on leadership in athletics. He mentions being a constant educator on what’s happening, what are the potential outcomes, and what can be done now to prepare for future issues. Emphasizing that there is no substitute for daily preparation, Frazier talks about athletics continuing to be the on the forefront of social change.